Provide Entertainment. Provoke Thought. Prompt Conversation. 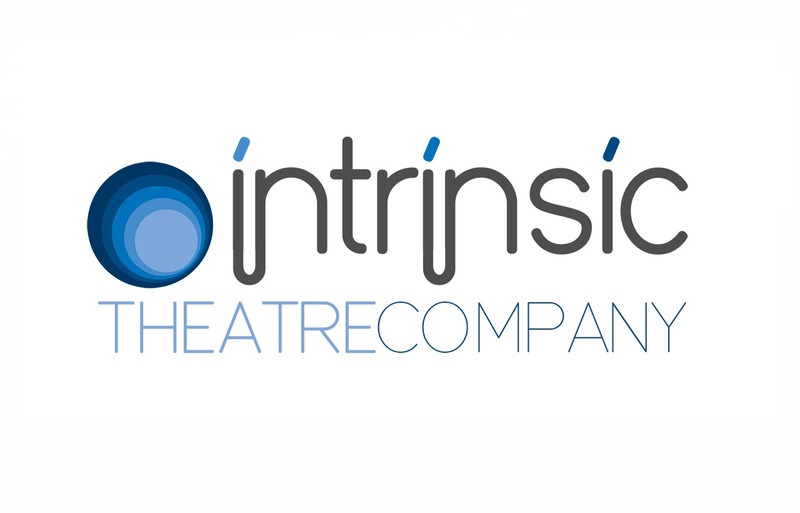 At Intrinsic Theatre, we believe that theatre, and all forms of art, are just that: intrinsic! We strive to remind the community that the arts aren’t just something you have to do for a half-credit in high school. It is something that needs to be experienced, cultivated, and shared. Our mission is to tell stories of cultural relevance that allow us to engage with intrinsic truths of the human experience.